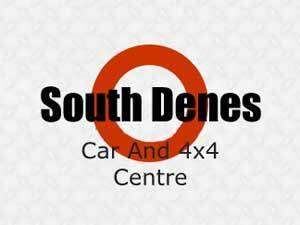 South Denes 4x4 Centre01493 854074work Industry - LogisticsBased in Great Yarmouth, Norfolk South Denes Car and 4x4 Centre are proud to offer their customers a range of quality, pre-owned family, prestige, sports and 4x4 vehicles. All Vehicles are prepared and serviced, valeted and MOT'd. 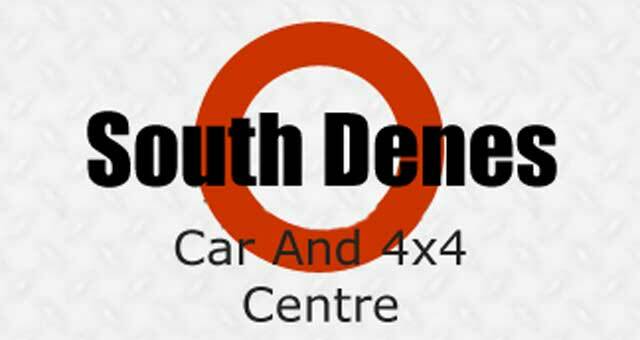 Based in Great Yarmouth, Norfolk South Denes Car and 4x4 Centre are proud to offer their customers a range of quality, pre-owned family, prestige, sports and 4x4 vehicles. All Vehicles are prepared and serviced, valeted and MOT'd. From the A47 heading towards Great Yarmouth, exit onto Pasteur Rd/A1243. At the following roundabout, take the 2nd exit and stay on Pasteur Rd/A1243, continue to follow A1243, turn right onto Hall Quay/A1243. Continue to follow A1243 to find South Denes 4x4 Centre on the left.